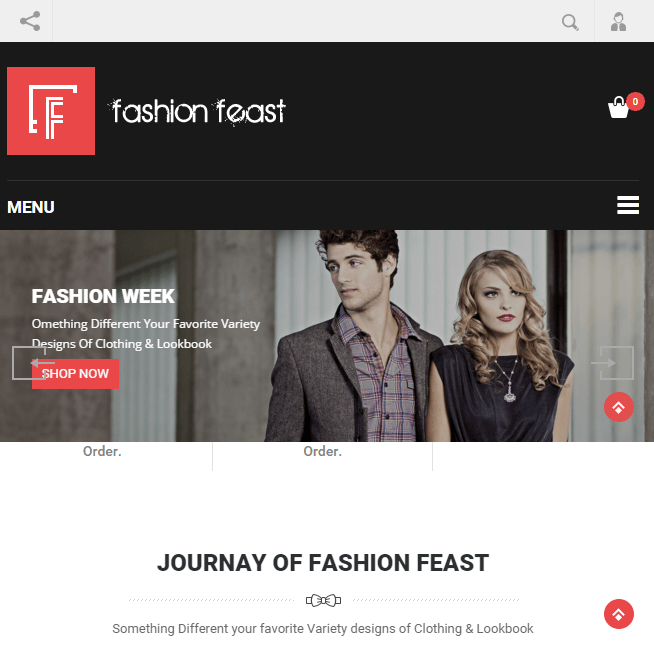 Canifa is a WordPress Theme that is used by the eCommerce websites. 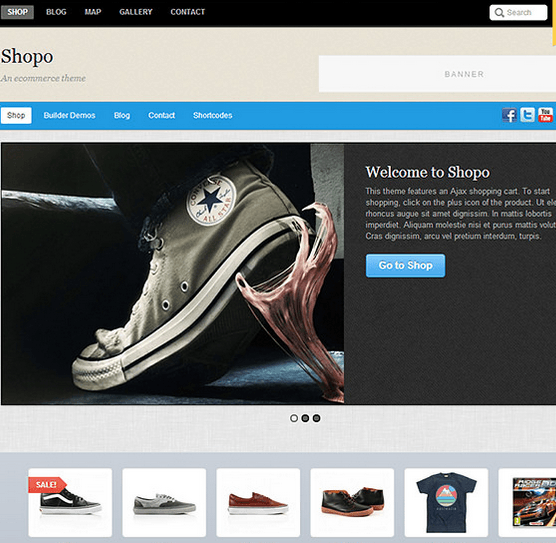 This theme is best suited when you want to display the products in a systematic and amazing manner. It helps to create the online stores that gives the freedom to the visitors to make the choice and go through its features. It provides with a clean and easy code and allows to customize it as per the requirements and needs. 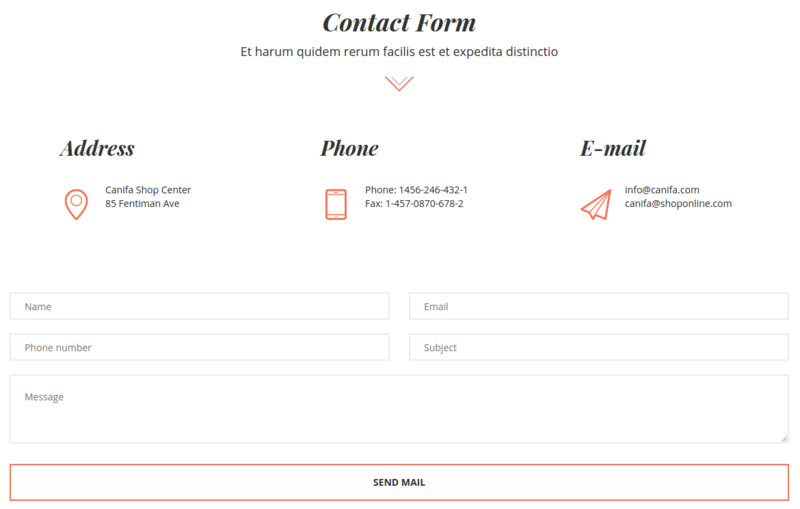 This themes allows you to create different contact forms and is compatible with Contact Form 7. This theme is compatible with Visual composer Page Builder plugin, Visual composer comes packed with 40+ elements like Text Block, Row, Separator, Text Separator, Message Box, Facebook Like, Google+, Pinterest, Tweetmeme,Button, Call to Action, etc. Supports different home page styles and blog layouts to give a complete new look to the site. It is well integrated with Social media platforms like Instagram and contributes for the Social share. Allows to give different look to the page through the drag and drop page builder. 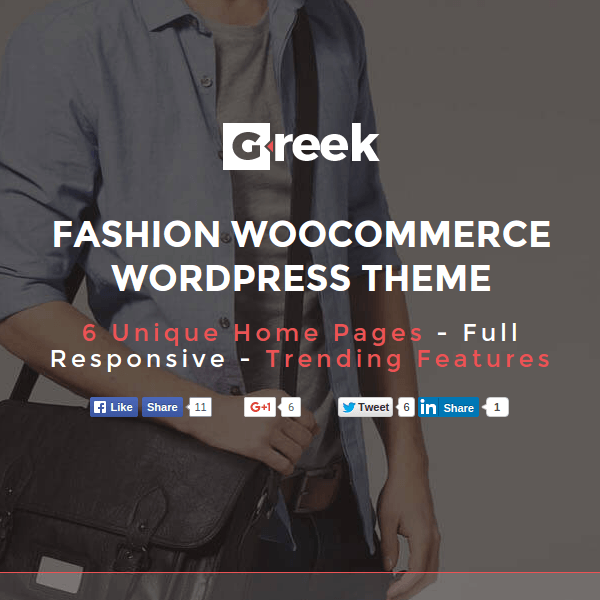 This theme is fully responsive and looks great with all the devices and is retina ready. It is compatible with WooCommerce and offers with filterable category, price, variations and top rated products. 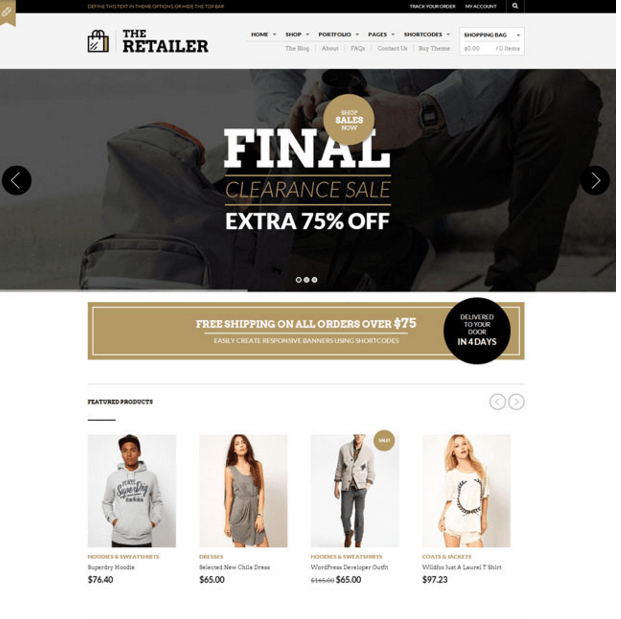 This theme has everything I needed in developing an ecommerce website. It has mega menu, responsiveness, slider, page builder which made my work more than easy.